With it recently being ‘National Apprenticeship Week’, we’d like to celebrate Lestercast’s own apprentice, Dennis Hewitt who has been with us since September last year. 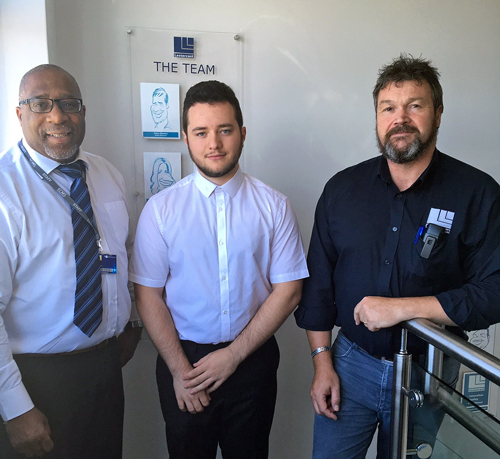 Having started his three-year journey with the business, Dennis is working with us to achieve an industry-recognised qualification whilst receiving specialized on-the-job training. An apprenticeship is a genuine job combined with a structured progamme that amalgamates practical experience and classroom-based educational training; an ideal position for a school leaver looking to start their career, for example. Having already undertaken a few months with us, Dennis started work as a trainee within our Wax Room, Shelling and Inspection departments. This, coupled with a week’s classroom-based training each month, for the entirety of his apprenticeship, will give him a solid grounding into our business and the beginning of his career with Lestercast. The training is being delivered via the ‘new’ ECMS (Elite Centre for Manufacturing Skills) based in Tipton which is a dedicated college facility catering for the needs of training young foundry apprentices..
“Planning for succession in any business is imperative to ensure skills and knowledge is transferred from an existing workforce to a younger generation; employing Dennis as an apprentice allows for new ideas and techniques to be introduced alongside existing practices. Whilst attending the ECMS, Dennis will have the opportunity to gain a basic understanding of various casting processes, including the Investment/Lost Wax process as well as expanding his knowledge in more detail over the duration of the course. Dennis’s practical knowledge will be achieved by working within the various departments here at Lestercast whilst gaining experience alongside our existing skilled operatives. 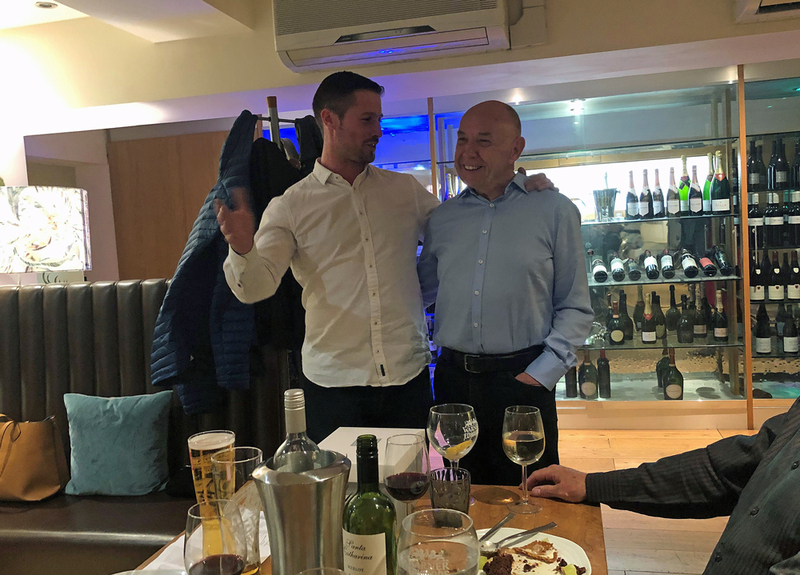 We hope for Dennis to become a competent and key member of the team following completion of both his academic and practical training as well as his on the job training here at Lestercast. We are delighted to have Dennis join the team here at Lestercast and wish him every success during his training and working alongside our existing employees; Dennis’s future within the organization couldn’t be in better hands. 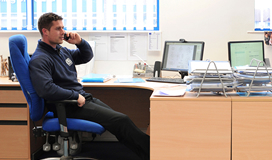 What qualification does the apprenticeship programme enable Dennis to achieve?